Alex D&apos;elia, Marco Maniera, Black Nation, Stefano Noferini, Dj wady & dj smilk, Technasia and more. wanna make n see you getting wild and sweat ! 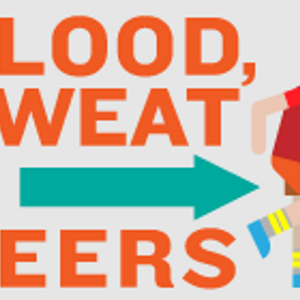 it&apos;s a blood sweat & beers !